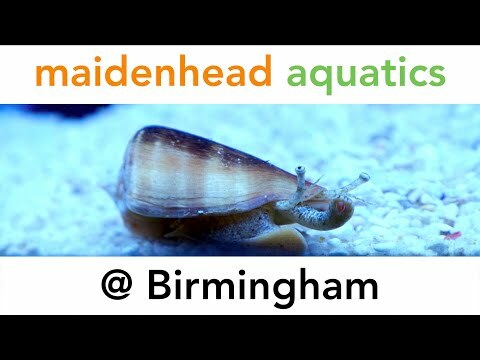 Welcome to Maidenhead Aquatics at Birmingham! Opened in November 2014, we're located within Melbicks Garden Centre, five minutes from the M42 and seven minutes from Birmingham Airport/NEC. 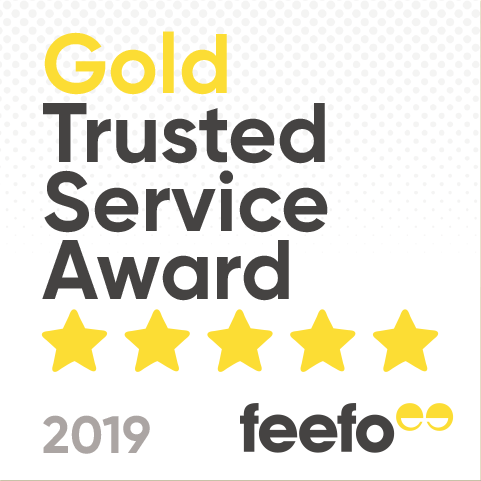 We aim to offer an extensive selection of fish to suit everyone from the novice to more advanced aquarists, and to offer the best customer service and satisfy our customers' every need wherever possible. In addition, the store offers a great range of dry goods, foods and equipment from all the top brands as well as a helpful, friendly service. We have eight indoor systems, including ones for livebearer/gouramis, shrimps, soft water, and tropicals, plus a dedicated plant system, a fancy goldfish system and two marine systems. We also have two pond systems and seasonally available pond plants, with a good selection of dry goods including pumps, filters, liners and pond foods. During the warmer months, you can also enjoy feeding the fish in our pond section. We have a good selection of dwarf cichlids and discus available, with more continually being added as the systems mature. Our selection of marines will also be growing over the coming months due to the more sensitive nature of these fish.